I loved watching Roseanne back in the day. She was sarcastic, slightly irritable and didn't give a damn what other people thought. (In my opinion, all good qualities.) Plus, the way she teased and taunted her kids made me laugh. She dished out enough parental harassment to show that she loved them like crazy, then heaped on the attitude to emphasize who was the boss of that little house in Lanford. Little did I know that one day I would meet DJ Conner in the flesh. I met Michael one Saturday on a softball field in Burbank; it was about a 100 degrees. I heard a familiar voice from across the field, but my brain didn't make the connection until he was walking toward me. When Michael introduced himself, I totally tried to play it cool, but I was freaking out inside. I couldn't wait to tell people that I met DJ Conner! Now that I've gotten to know Michael, I've stopped referring to him as DJ in my head. 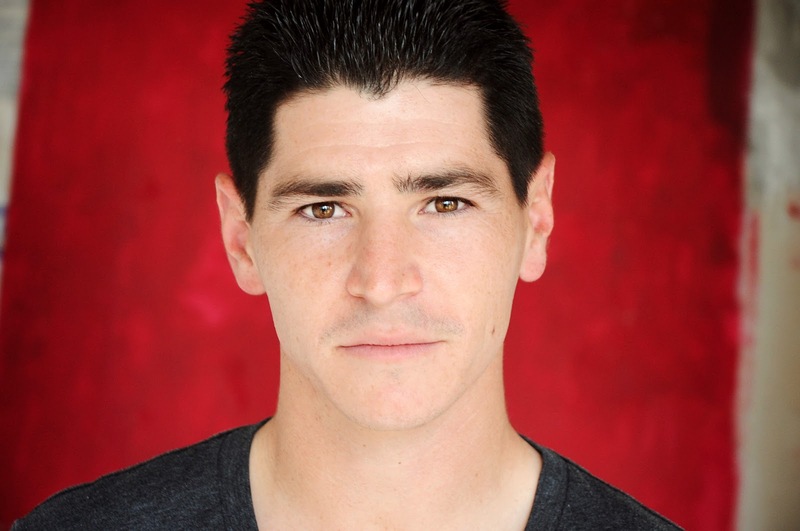 Well, maybe every once in a blue moon I backslide, but he's Michael Fishman - fellow actor, champion softball team mate (Go Talent! ), creative being, encouraging and humble friend. If you haven't already listened to it, check out his interview with Susie Meister. It's a good one! Thanks for supporting Chill Michael!